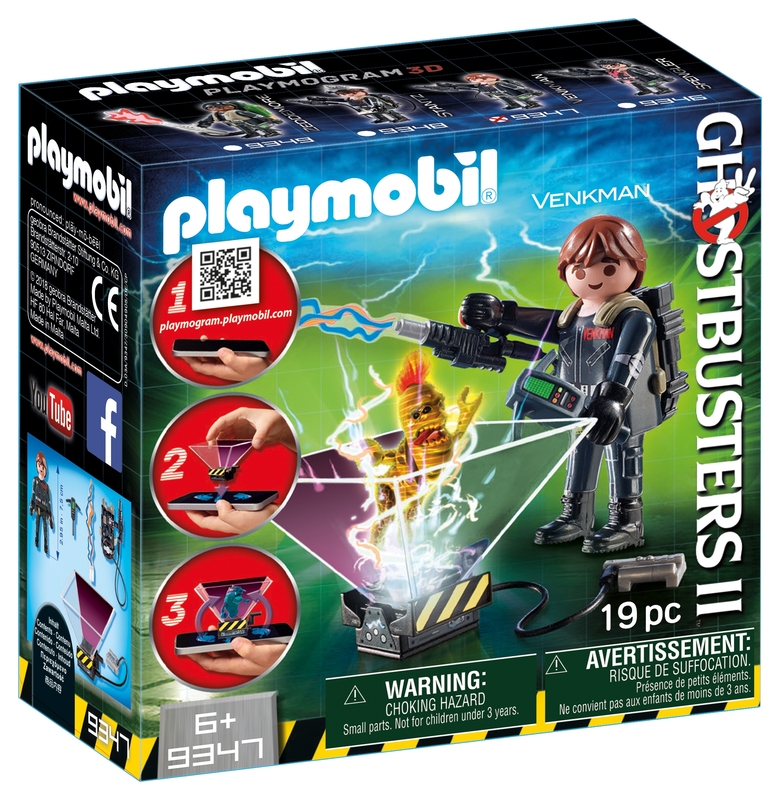 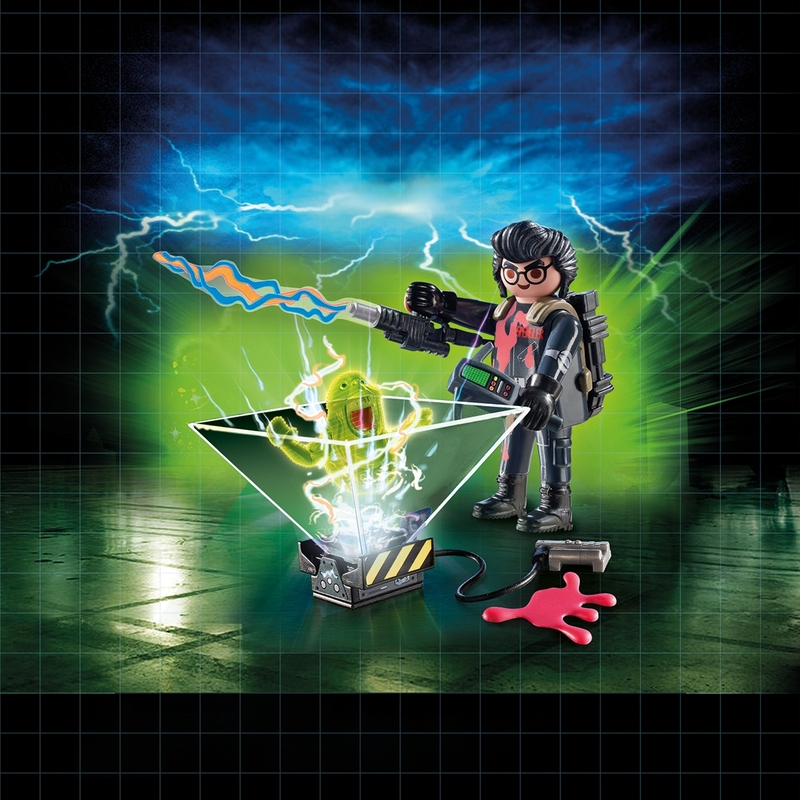 Playmobil Ghostbuster official images and details!!! 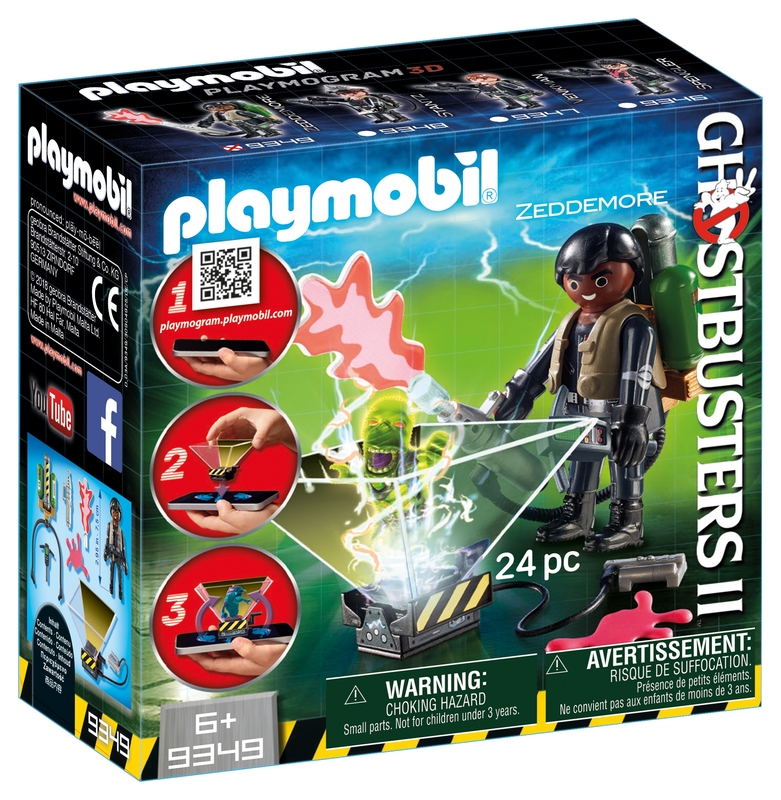 Playmobil has released new images of their Ghostbuster offerings for 2018. 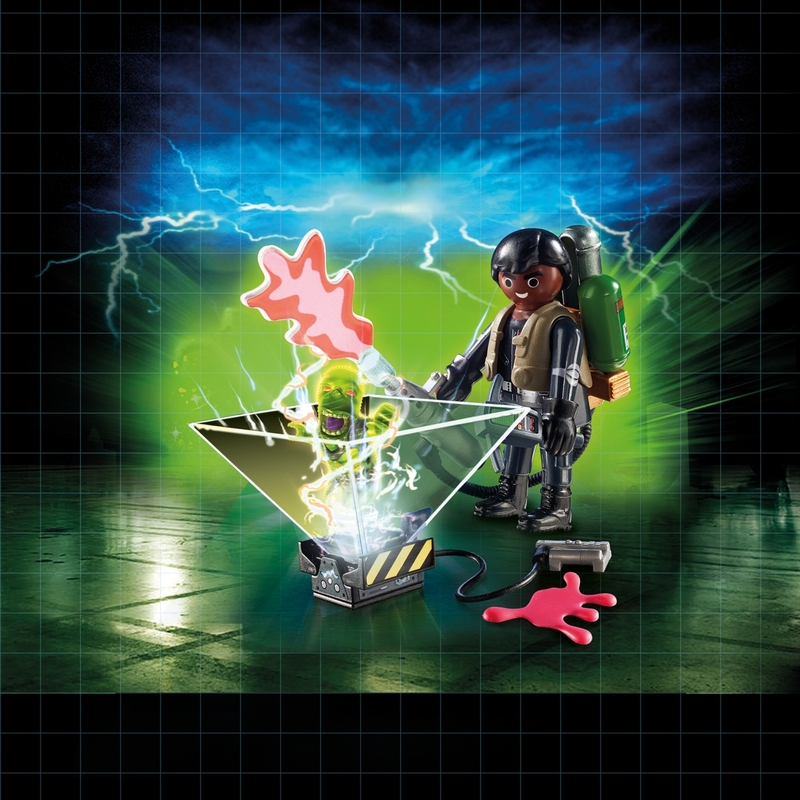 Check out the images and info below.